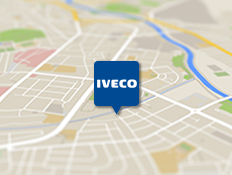 IVECO offers you an excellent range of products and services based on a comprehensive support and repair network of more than 3,000 Dealers and service locations throughout Europe, each with highly trained and skilled technicians providing total support and assistance for you in every situation. 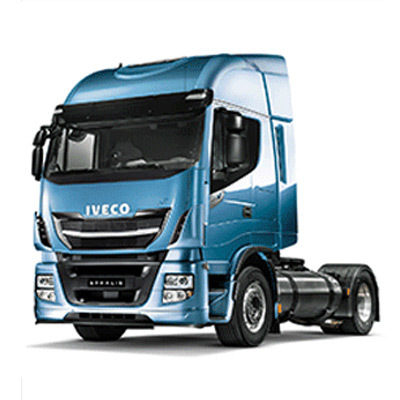 Specialist aftersales support for IVECO operators is readily available at strategic locations throughout the UK. 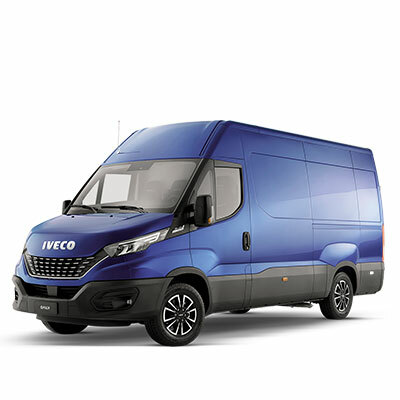 As your local IVECO Dealer, we are dedicated to supporting your vehicle throughout its life, with the professionalism of fully trained technicians and a class-leading culture of aftersales. In order to maximise customer satisfaction at all times, we operate to the highest level of operational standards. 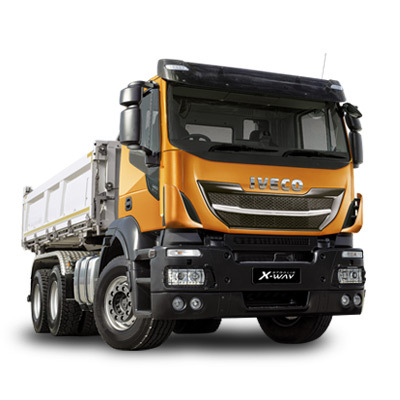 The APLUS Service Programme covering Dealer standards has been implemented by IVECO to fulfil this key requirement. Emergency roadside assistance when you need it and where you need it. 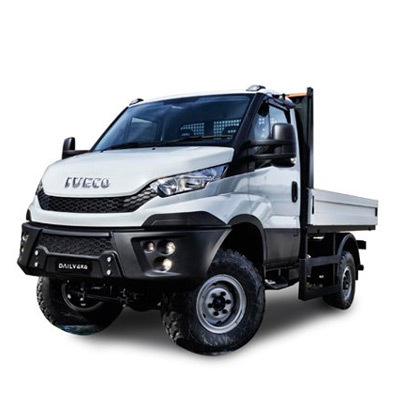 The IVECO Customer Centre co-ordinates all roadside assistance activities from first contact to roadside repair, or where necessary recovery to a franchised IVECO Dealer. With just one telephone call you can request urgent assistance for your vehicle, with the support of a service network of more than 3,000 Dealers and service locations throughout Europe. 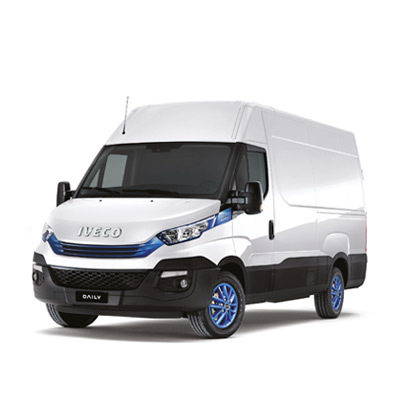 The priority for all IVECO Dealers is to return any IVECO vehicle back into service in the shortest possible time frame. The importance we place on a first class service is designed to provide added peace of mind for our customers and the knowledge that any downtime is kept to an absolute minimum. The MOT pass rate is a critical compliance measurement for all vehicle operators today, and our ultimate objective is a pass rate of 100%. 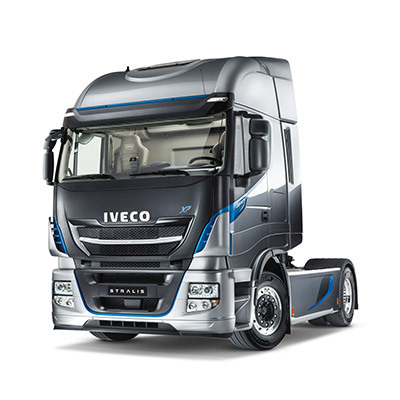 As a minimum standard, our objective for the first time pass rate is 95% (98% for IVECO PMC vehicles) with this standard being subject to review on a regular basis. The quality and quantity of training undertaken by our Dealer technicians from both a technical and commercial perspective is a fundamental requirement in the generation of customer satisfaction. 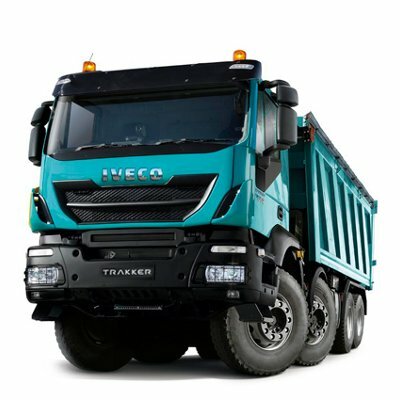 All training plans are regularly assessed for their depth and breadth of coverage by IVECO, to ensure that the appropriate training levels are undertaken. 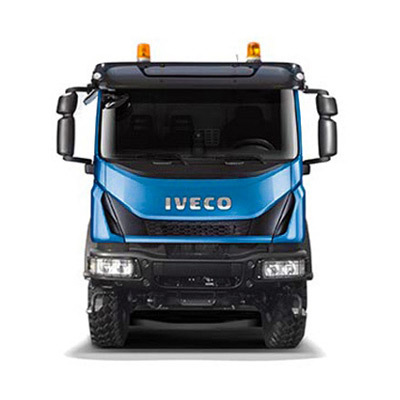 In a continual effort to offer our customers the best possible service, IVECO has created Elements, an extensive range of tailored planned maintenance contracts. Customers have total flexibility in tailoring a contract to suit their particular operation. 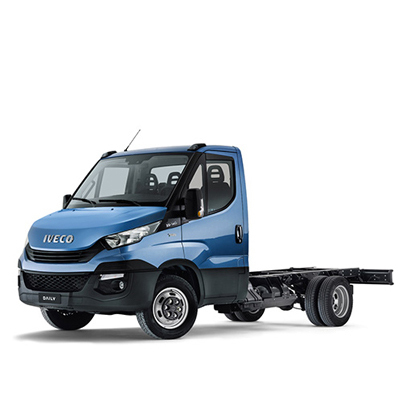 By investing in the IVECO product, you have joined the IVECO family and as such are entitled to receive the very real benefits that accrue from strong family ties. 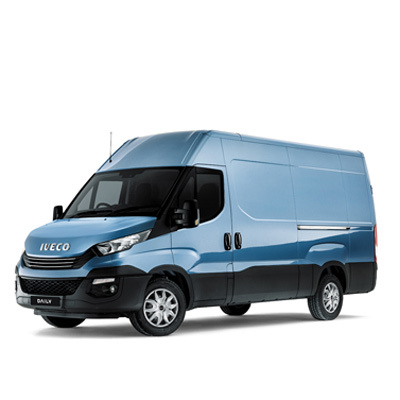 To ensure your IVECO receives the very best available attention from a caring family and for further details of our Service programmes, please contact our Service Reception staff. 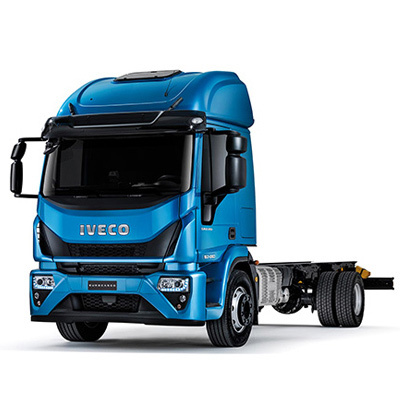 As a producer of automotive batteries under the Waste Batteries and Accumulators Regulations 2009, we IVECO Ltd are obliged to collect, free of charge and within a reasonable time, waste automotive batteries for treatment and recycling from final holders e.g. garages, scrap yards, end-of-life vehicle Authorised Treatment Facilities, Civic Amenity Sites, etc. We are required to do this in any calendar year we place new automotive batteries on the market.